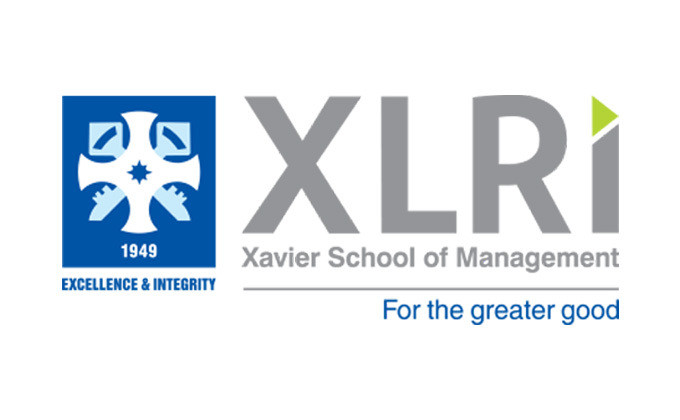 XLRI - Xavier School of Management, one of India’s premier B-Schools, gears up to host “Philips presents VALHALLA 2015, powered by Star”. The 4th edition of the annual sports and cultural festival is to be held from 24th to 26th July, 2015 at XLRI Campus, Jamshedpur. As in the previous years, ‘VALHALLA 2015’ yet again prepares to present some of the best talents in the field of music and dance in their Pro-Nights with Prince Dance Group, the ensemble dance troupe from Odisha on July 24th and celebrity singer Shilpa Rao performing on July 25th. “Started in 2011, VALHALLA has become one of the most sought after b-school festivals in the country, witnessing footfall of over 3000 in its previous rendition. We hope that the fourth edition of VALHALLA 2015 will unravel itself in all its glory yet again” commented Sahil Kotadia, Convener - VALHALLA 2015.